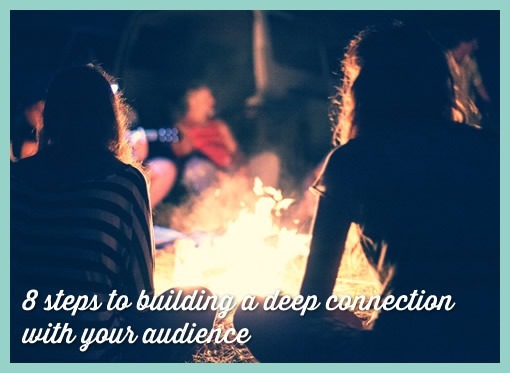 This free guide gives you 8 steps to building a deep connection with your audience. It’s the shortcut to a marketing system that powers itself and delivers a consistent flow of new customers. When people get behind you they will generate all the new business you need, by telling their friends and family how good you really are. Developing a good connection on a one-to-one basis is all about nurturing relationships. But, how do you do this when you are trying to appeal to a huge group of people that you haven’t even met yet? Here’s The Marketing Architect’s failsafe approach to building connection with your audience so that strangers engage with your business enough to become your customers, and your customers become your best salespeople. Click ‘Get the guide’, enter your email and get my words of wisdom delivered direct to your inbox in a matter of moments. We won’t send you spam, and you can unsubscribe at any time. Psst… You’ll find another great freebie about the key measurements you should be using to track your marketing here. Sign up for my regular email The Drawing Board, and you’ll get my take on the most effective marketing techniques, a super-easy-to-implement ‘tip of the week’ and my how-to guides tailored for small businesses. Contact us today for a no obligation conversation about how The Marketing Architect can help you.